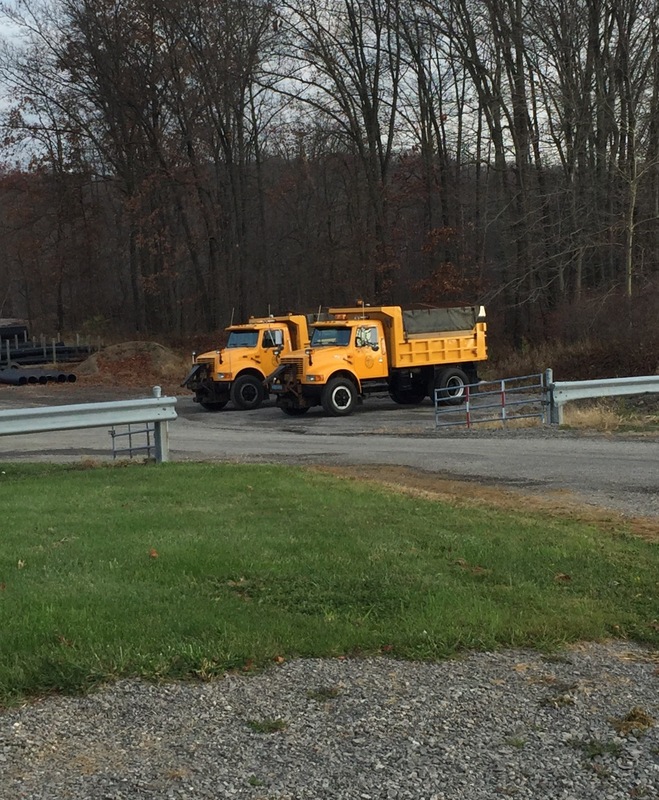 The Road Department is located in the Clinton Township Municipal Building. 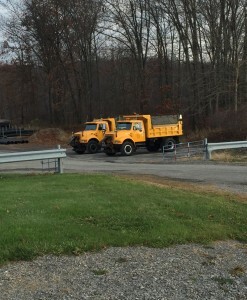 The crew maintains nearly 40 miles of township roads. Some of their responsibilities are road construction, storm sewer and drainage problems, winter snow and ice removal and erecting traffic signs. Residents should know that it is a violation of State law to create a hazard on a public roadway. For instance blowing fall leaves onto the roads creates a slippery surface that is a safety hazard. Plowing snow on or across the roadway also increases the dangers already present with a snowy, icy roadway.